Hilary & Mike. Hil released some new wedding & honeymoon foto for her 1st anniversary!. 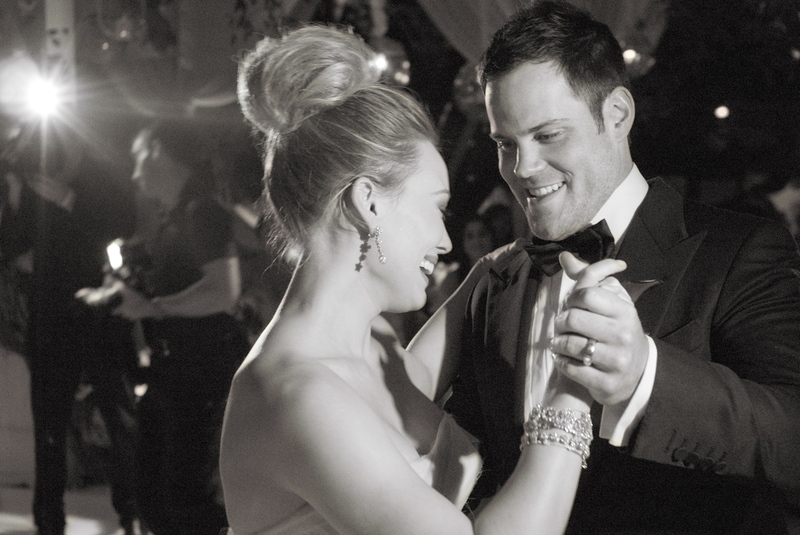 HD Wallpaper and background images in the Hilary Duff & Mike Comrie club tagged: mike and hilary hilary duff mike comrie hilary mike wedding pictures wedding.